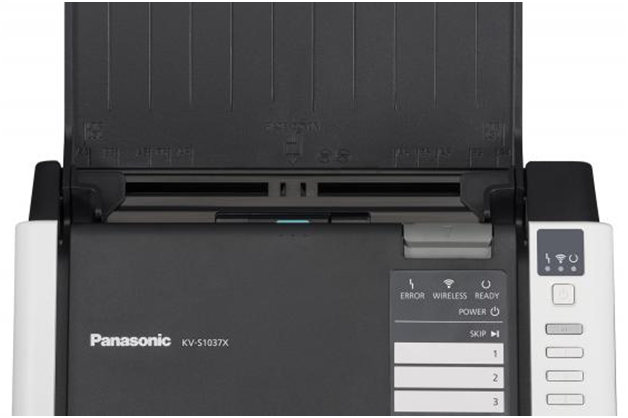 Panasonic Scanner KV-S1037X | 30 ppm / 60 ipm | Industry Analysts, Inc.
Panasonic Scanner Spotlight – the KV5137X is a workgroup wireless network scanner designed for high volume sharing. Check out the key features! This entry was posted in Panasonic and tagged KV-S1037X, panasonic, scanner by IA Staff. Bookmark the permalink.